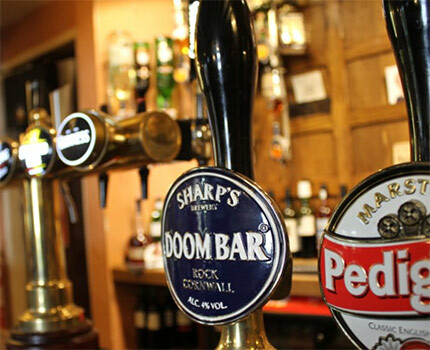 The Bulls Head, Hartshorne | Traditional English Pub offering quality, home-made food and drink. All the old classics like steak and stout pie, freshly battered fish and chips with mushy peas, great quality steaks along with a great choice of homemade specials. 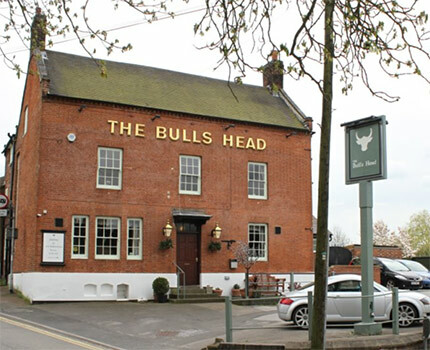 The Bulls Head is the perfect location for people who are working away from home who want the standard of a hotel room but with the home from home comfort. The Bulls Head is one of the few remaining traditional English pubs left, offering quality, home-made food and drink. 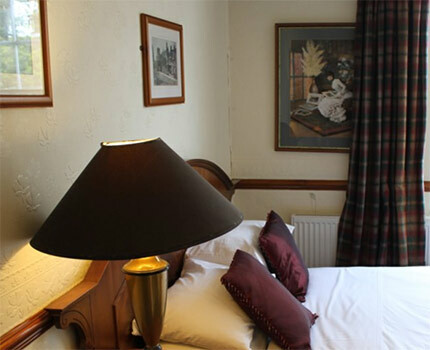 We also have newly refurbished en-suite rooms. We are a husband and wife team with some great staff in support. 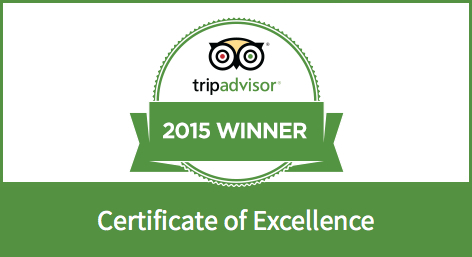 We do our best to give a really warm welcome to everyone who walks through the door.